If you’ve been thinking about 3D Eyelash Extensions, this is your chance for a full set of professional extensions at a great value! 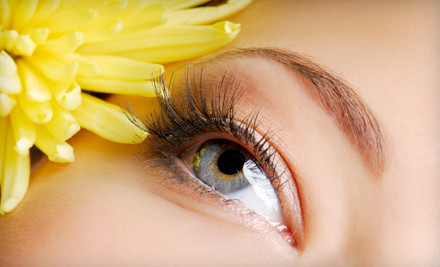 Let the professional stylist at Jazzy Hair Salon make your eyes pop with 3D eyelashes. In only 30 minutes you can have 3D eyelashes for 2-4 weeks.